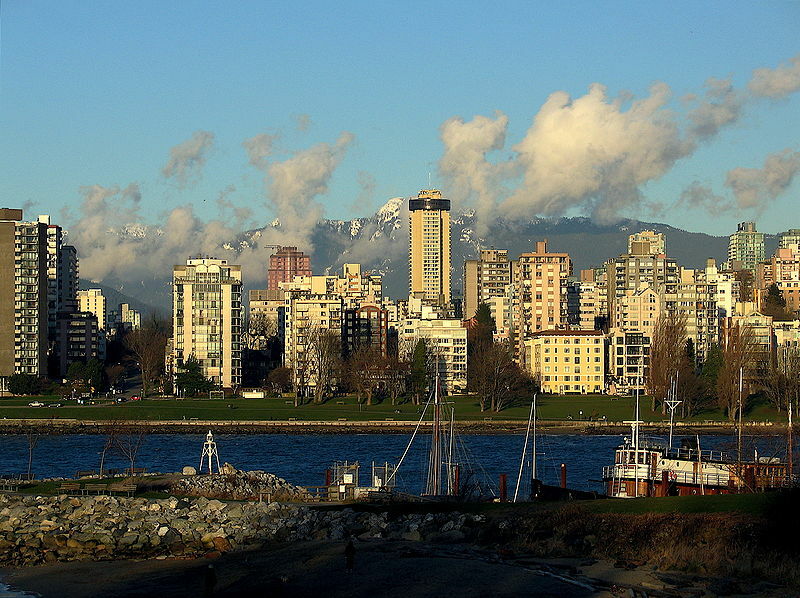 Investors want property in Vancouver and some are willing to pay a high premium for it. The Globe and Mail reports that a small city apartment block was listed for $3.199 million with the owner hoping to make slightly more. However he and his real estate agents were surprised when it sold for more than $1 million over asking price, at $4.28 million. It was sold to an investor with plans to renovate and keep it as a long-term investment. There had been no shortage of interest in the West 10th Avenue building with 14 offers.